RSU, UIN News Online – 10 students of UIN Jakarta received educational assistance from PT Bank Rakyat Indonesia Tbk (BRI). The handover ceremony was symbolically carried out by BRI Ciputat Branch Manager Danang Tri Waskito at RSU UIN Jakarta on Tuesday (12/11/2018). The recipients came from various faculties and departments. To receive educational assistance, they must follow a series of selections. The amount of assistance provided is IDR 5 million per person during their study period. 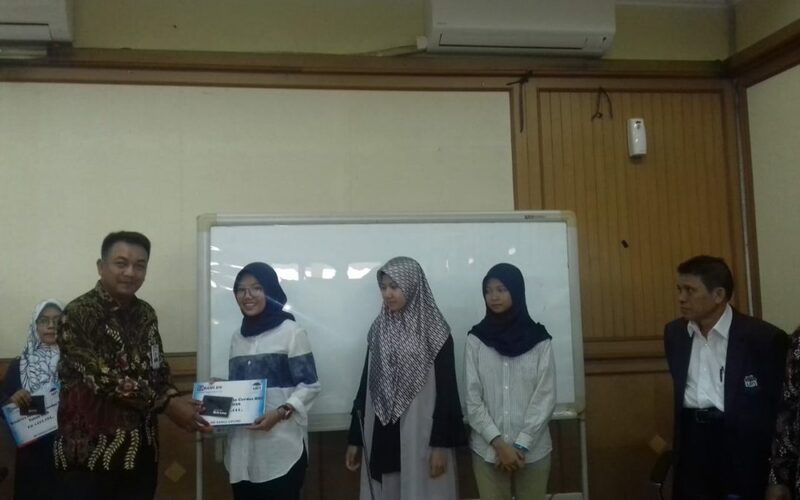 The students who received the education assistance were Ayu Namirah Filayeti (FK), Novi Ariyanti (FST) Fahirah Diba (FIK), Sahnaz Hoirunisa (FITK), Silma Novshienza Putri (FST), Muhammad Kahfi (FSH), Nur Avita (FSH), May Sulastri (FIDK), Dafa Yudha Maghreza (FST), and Daffa Al Aziz (FST). According to Danang, the assistance comes from BRI’s Corporate Social Responsibility (CSR) program and applies nationally. “Not only in Jakarta, this educational assistance will be given to students in various state universities throughout Indonesia,” he said. 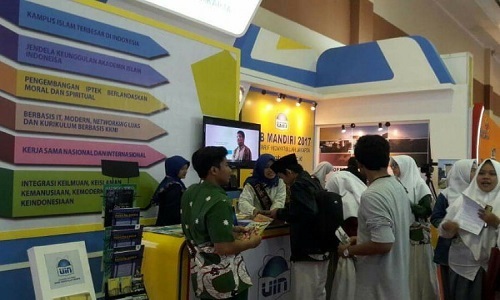 He also added that This is the first time BRI provides educational assistance to students in UIN Jakarta. 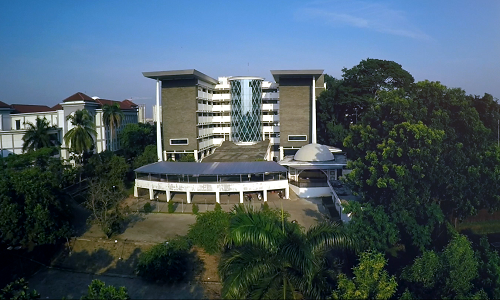 Although the amount of assistance provided is not too large, it is enough to reduce the cost of living for students studying at UIN Jakarta.